This is the 3rd cover/remix in a series of covers and various takes on “Amylee” including Cancer Killing Gemini’s cover/remix and Golden Bloom’s cover. covering some of his favorite local and semi-local bands. 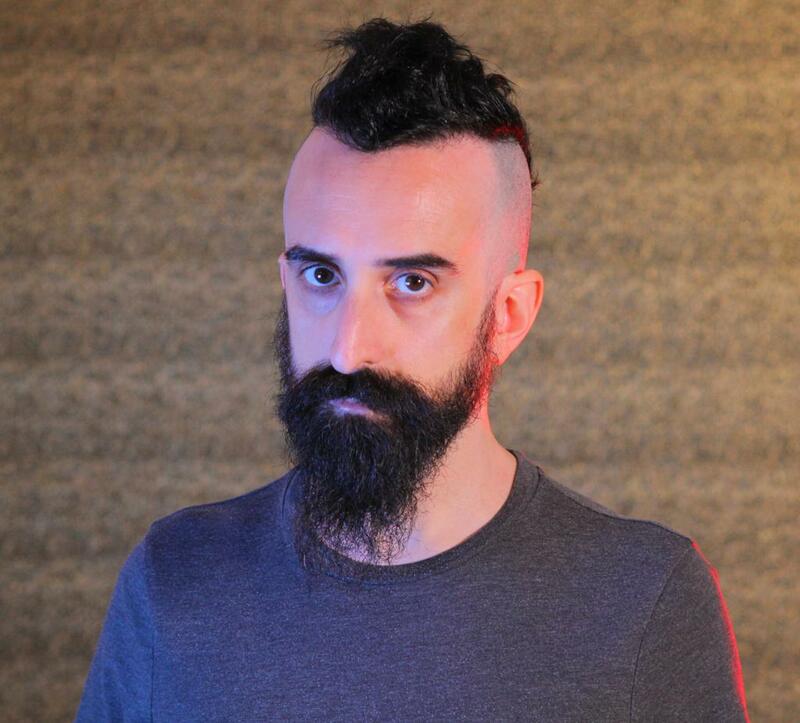 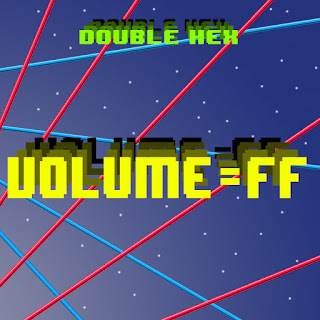 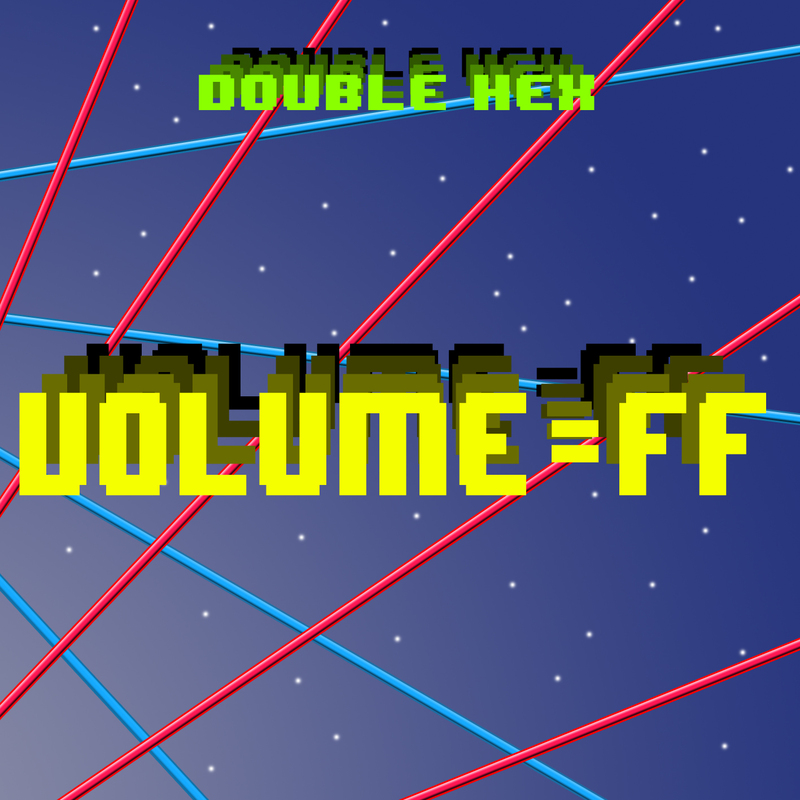 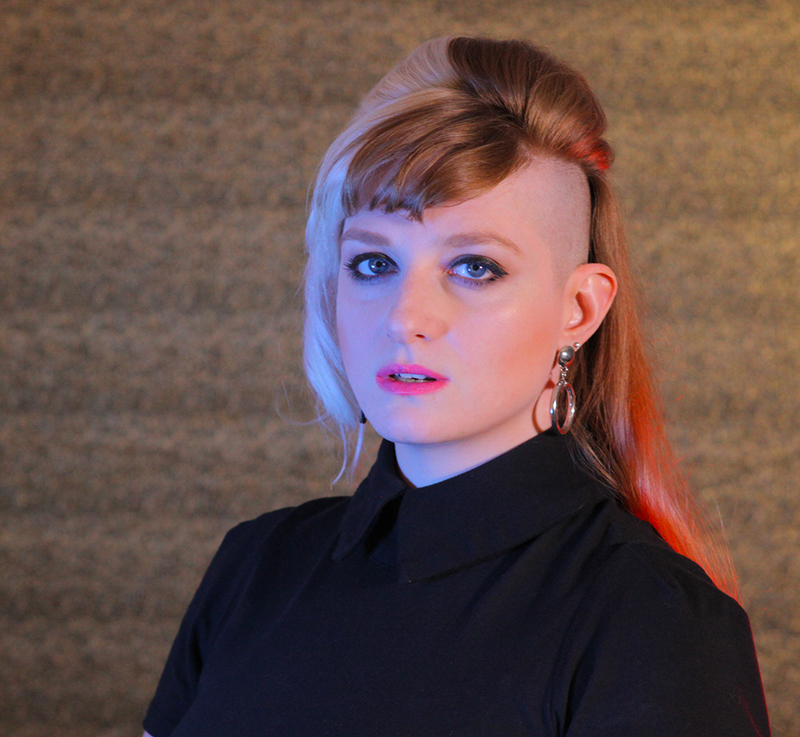 “Volume = FF” consists of five 8-bit covers, and one bonus semi-original track.